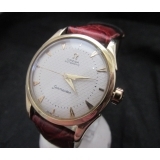 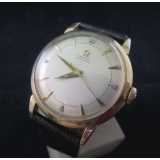 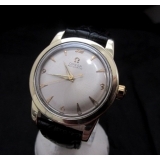 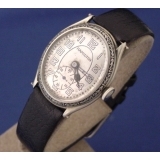 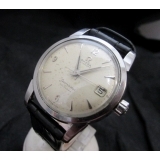 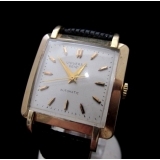 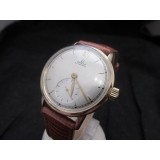 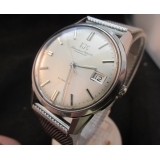 We have been collecting and dealing in Vintage Watches since 1985 and on the Internet since 1996. 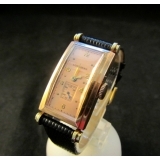 Watches offered are carefully selected and ready for your growing collection. 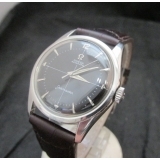 Condition is well noted and satisfaction is guaranteed with our 3 day return privilege. 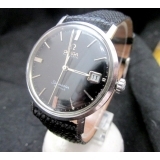 Trade here with complete confidence. 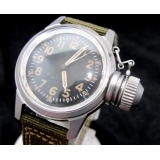 We deal in antique, vintage, military, and pocket watches of all types. 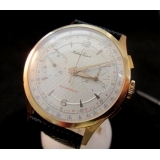 Special interest in Rolex, Patek Phillipe, Blancpain, Cartier, Breitling, Bulova, Gallet, Gruen and especially Gruen Curvex, Hamilton, Illinois, IWC, Le Coultre, Longines, Movado, Universal Geneve and Vacheron and Constantine. 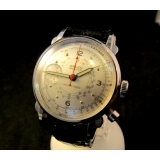 Also, all New Old Stock (NOS) watches and related factory items and advertising pieces. 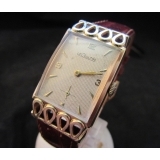 Affiliations are listed at the bottom of page. 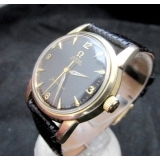 Timely Classics.com is not an authorized dealer for any watch company unless otherwise noted.